NAB 2015 is fast approaching. 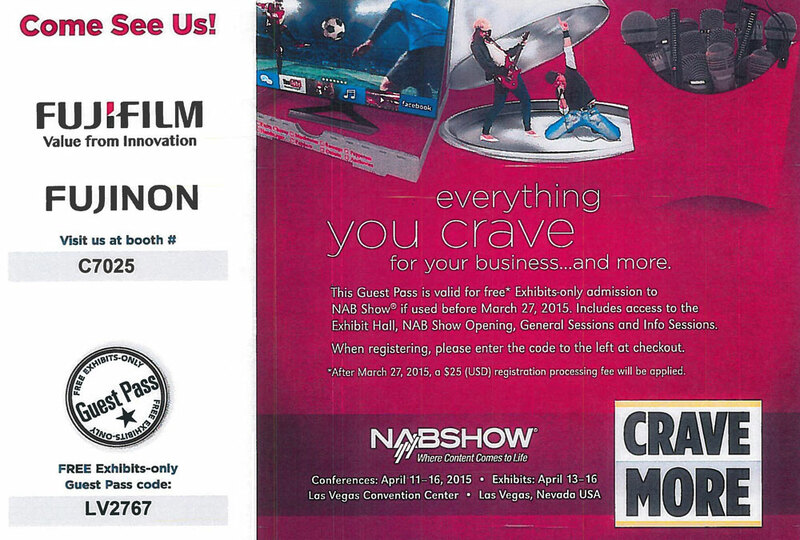 This years NAB Show will be held April 11-16, 2015 in Las Vegas. NAB Show is the world’s largest electronic media show covering the creation, management and delivery of content across all platforms. With more than 98,000 attendees from 150 countries and 1,600+ exhibitors, NAB Show is the ultimate marketplace for digital media and entertainment. From creation to consumption, across multiple platforms and countless nationalities, NAB Show is home to the solutions that transcend traditional broadcasting and embrace content delivery to new screens in new ways. For complete details, visit www.nabshow.com. FUJIFILM has generously provided a registration code for a Free Exhibits Only Pass to this years show. To register click on the image below, follow this link or use code LV2767 when you register. Instructions for registering user the guest pass code are available here. We’ll be bringing you complete video and blog coverage of NAB 2015. Subscribe to our YouTube channel and follow us on Instagram and our #NAB2015 hashtag. View our 2014 NAB Show coverage on our new event blog section. Missed our CES 2015 coverage, catch up with the latest in consumer technology innovations here. 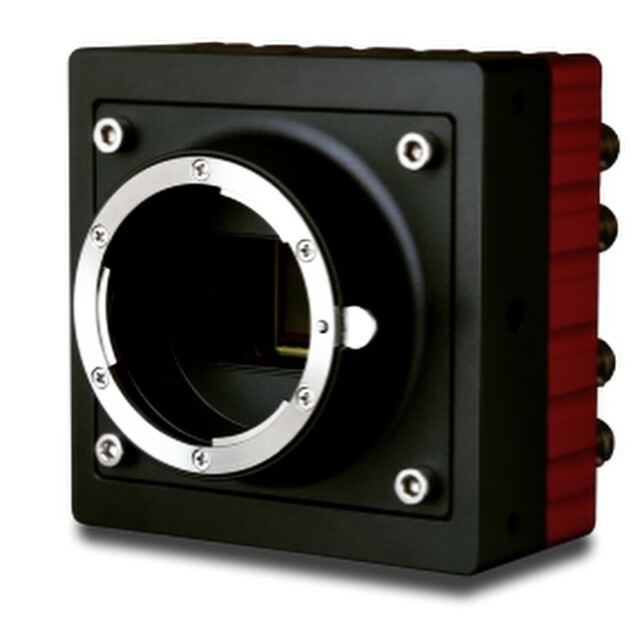 IO Industries Inc. is happy to be accepting orders for the new 4KSDI camera! They’re targeting an initial shipping date within February 2015. Shown above are production models highlighting the passive Canon EF, Nikon F and Arri PL mount options. Pricing is US$7,995 (MSRP) which includes the 4KSDI camera head, a passive lens mount of your choice, a handheld remote control, AC power adapter and USB cable for PC control and firmware updates. The Active EF mount is in the final stages of development but is expected to be available in the same timeframe. 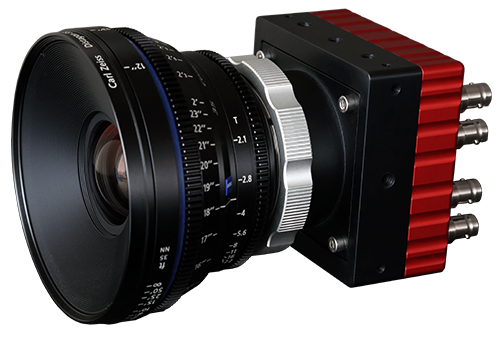 The IO Industries 4KSDI is the first compact 4K/UHD camera head designed to fit where larger cameras cannot. But despite its size, this small form factor camera has the capability to deliver the high-quality imagery demanded by industry professionals. The extensive feature set makes the 4KSDI easy to deploy in either live event broadcasts or scripted productions. The tough aluminum chassis includes rugged mounting points on all sides, proving it really can be placed anywhere. Multiple interchangeable lens mounts are available including Arri PL, Nikon F and Canon EF, allowing a range of familiar lenses to be used. In addition, an integrated Optical Low Pass Filter helps block IR pollution and remove moiré artifacts. At the heart of the camera sits a Super 35mm global shutter CMOS sensor with 12 stops of dynamic range. 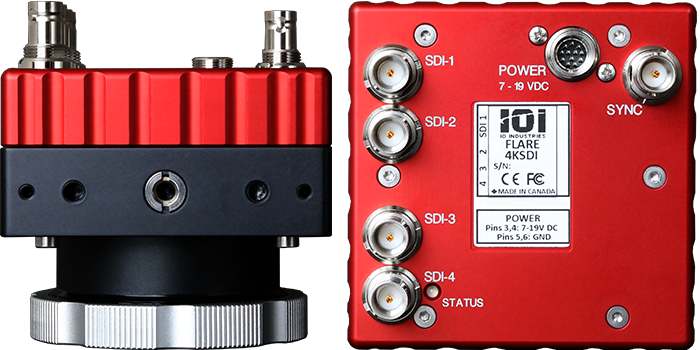 Four standard 3G/HD-SDI outputs make connecting the 4KSDI to peripheral devices easy. Depending on the output format, either two or four cables are needed to connect the 4KSDI to a growing selection of 4K/UHD-supported field recorders, monitors, and live production switchers. And, for stereoscopic or panoramic configurations, or live-to-air broadcasts, an HD tri-level sync reference is all that’s needed for precise multi-camera synchronization. The 4KSDI is the perfect small camera for shooting in tight spaces where professional quality is a must. The camera can output in both DCI 4K and UHDTV formats, making it an ideal tool for both live broadcast and production environments. The 4KSDI camera can be controlled by handheld remote or over RS485 connection. 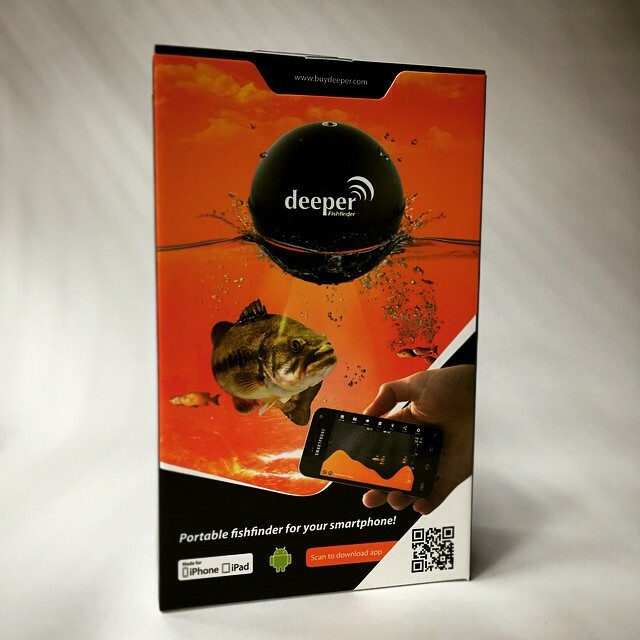 Though it can be used with RCP controllers, the 4KSDI ships with included PC control software. With the 4KSDI, the power of 4K video can truly fit in the palm of your hand. 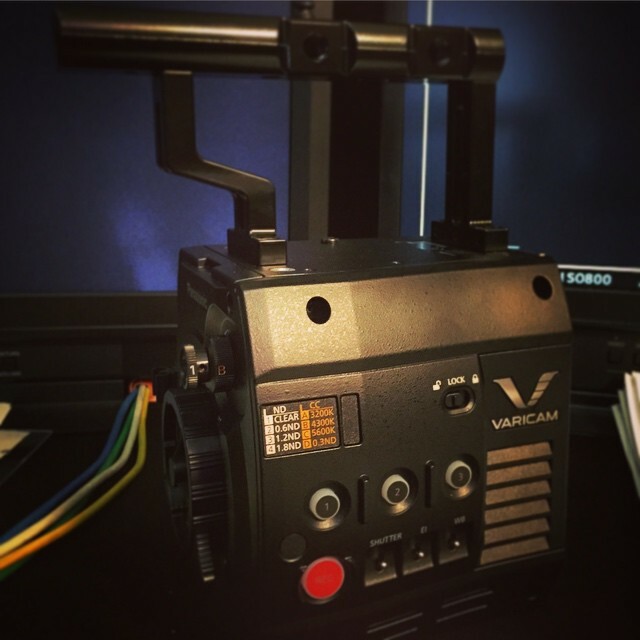 Visit the IO Industries website for more details about this exciting camera! The 2015 International CES® was the largest CES in show history, with more than 2.2 million net square feet of exhibit space featuring more than 3,600 exhibitors, including a record number of startups. Innovators showcased the latest across categories like automotive electronics, personalized health care solutions, unmanned vehicles, connected devices, 3D printers, gaming and more. CES 2015 featured technology breakthroughs and product launches across the technology ecosystem, drawing the world’s attention to innovation from driverless cars and 3D printers to life-saving body monitoring systems and connected homes. This year’s show expanded to a massive three venues – Tech East, Tech West and C Space at ARIA. The show served as a proving ground for innovators, big and small, featured 375 startup companies, up from 220 last year. We discovered some great new products and innovations at the show. It was evident 4K is now mainstream as it could be found everywhere, from consumer cameras to displays, drones and more. Speaking of drones, they keep getting smaller (while retaining full HD quality) and easier to use (with indoor capabilities! ), they also make for pretty good dancers. There were plenty of new ideas to be found on the camera side, from full 360 capabilities to wearables and dual angle recording. Lighting was also at the forefront, with new portable options for lighting on the go. On the playback side, curved monitors were all around, and startups demoed new input and user interface ideas. Other highlights included new personal mobility devices (essentially mini segways) and levitating speakers. There was even a submarine! For all of our CES 2015 video coverage subscribe to our YouTube channel and catch up by following us on Instagram and our #CES2015 hashtag. The 2016 International CES will return to Las Vegas Wednesday, January 6 through Saturday, January 9, 2016. For the latest CES news and videos visit CESweb.org. For a limited time, the Convergent Design Odyssey7Q+ monitor/recorder will ship with two free 256GB Odyssey SSDs included. With two 256GB SSDs, the Odyssey7Q+ can record more than an hour of 4K Apple ProRes and more than five hours of HD Apple ProRes. Additionally, two 256GB Odyssey SSDs allow for enough data capture speed to record 4K60p RAW from the FS7, FS700, and C500 as well as 2K240p RAW from the FS7 and FS700. All of the other formats the Odyssey7Q+ can capture are also supported. 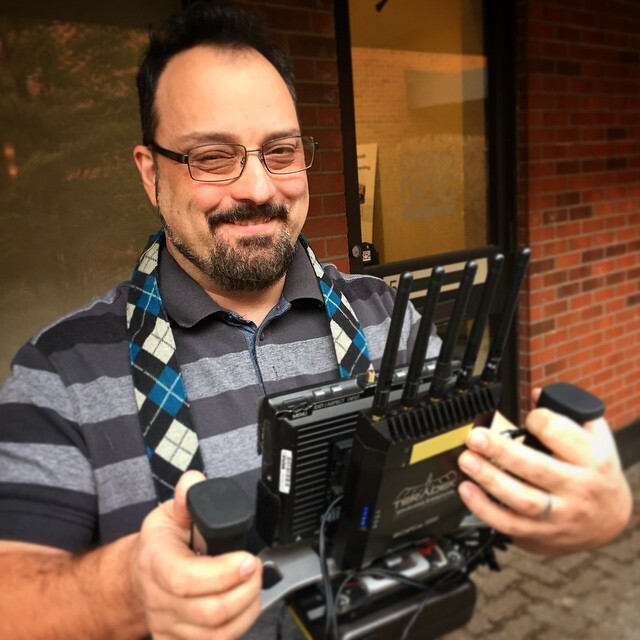 With two SSDs, one can be downloading files while the other is used to record more material, eliminating downtime and delays at the end of the shooting day. 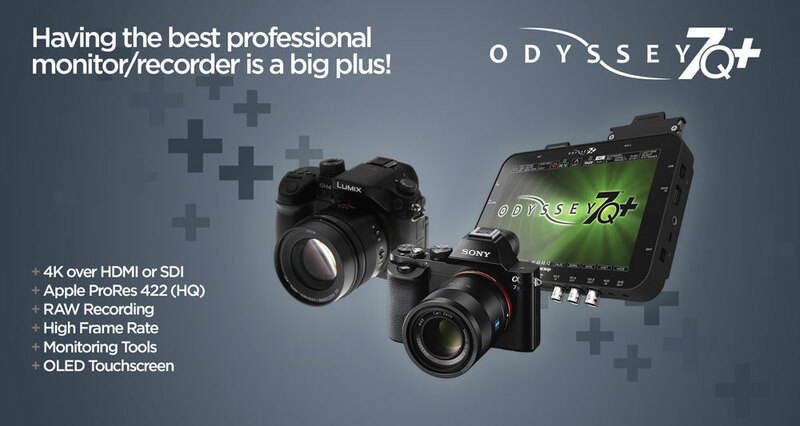 This limited time deal is for the Odyssey7Q+ only. The two 256GB Odyssey SSDs (a $790 US value) will ship in the box with the Odyssey7Q+. 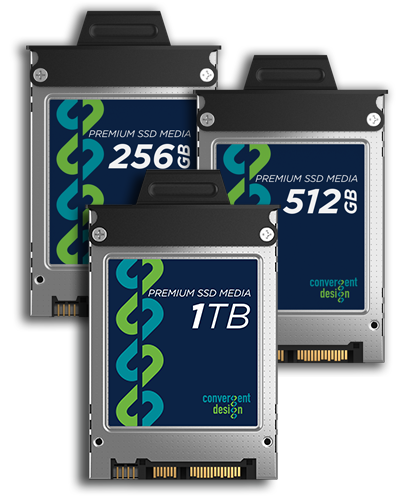 Odyssey SSDs are the most reliable media available for any monitor/recorder. They have high sustained read & write speeds to capture high data loads without error and offload them quickly. Odyssey SSDs are rated for long life with high performance throughout, and include Power-Loss Protection so that files are not corrupted or lost if the recorder loses power. They are built to robust and consistent standards set and maintained by Convergent Design. 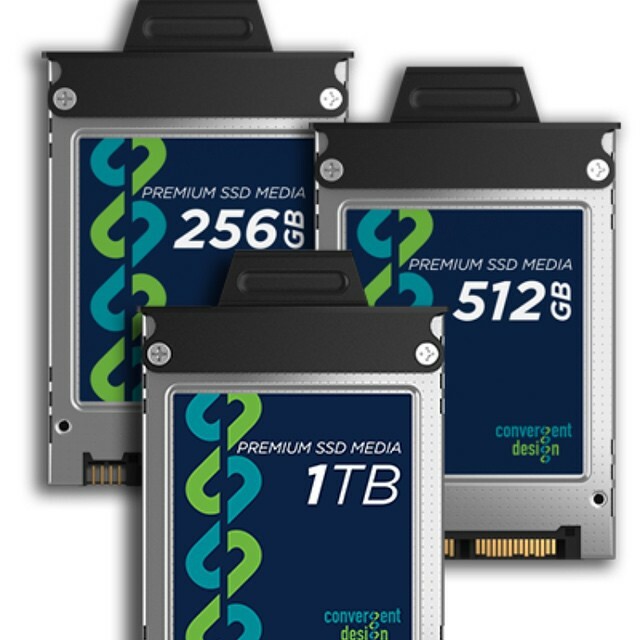 With the confidence of the performance and reliability of the Odyssey SSDs, Convergent Design has extended the warranty period to three full years. All new Odyssey SSDs will ship with the three-year warranty. For the thousands of Odyssey SSDs currently in use, the next firmware release for the Odyssey monitor/recorders will include an update of the warranty end date that is stored on the Odyssey SSDs. The next firmware release will automatically update the SSDs when they are inserted into an Odyssey monitor/recorder. Convergent Design warrants Odyssey SSDs to maintain full read/write performance and stated capacity for a period of 3 years. Physical and/or electrical damage to the SSDs are excluded from this warranty. 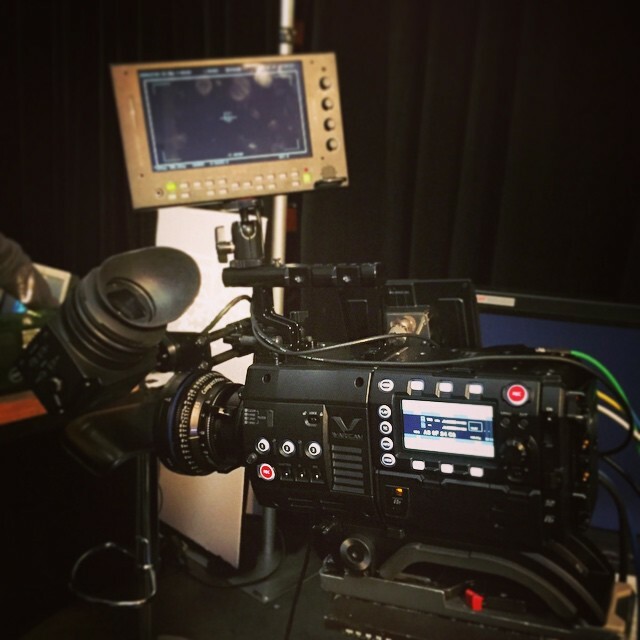 Many Odyssey7Q+ owners wish to use their monitor/recorders on small cameras such as the Panasonic GH4 and the Sony A7S. Using thick, heavy HDMI cables can prove difficult, so beginning today Convergent Design will include an HDMI cable solution with every Odyssey7Q+. This cable is three feet long and thin enough to be able to coil up any excess behind the Odyssey monitor/recorder. For more information on how to purchase, please contact us. 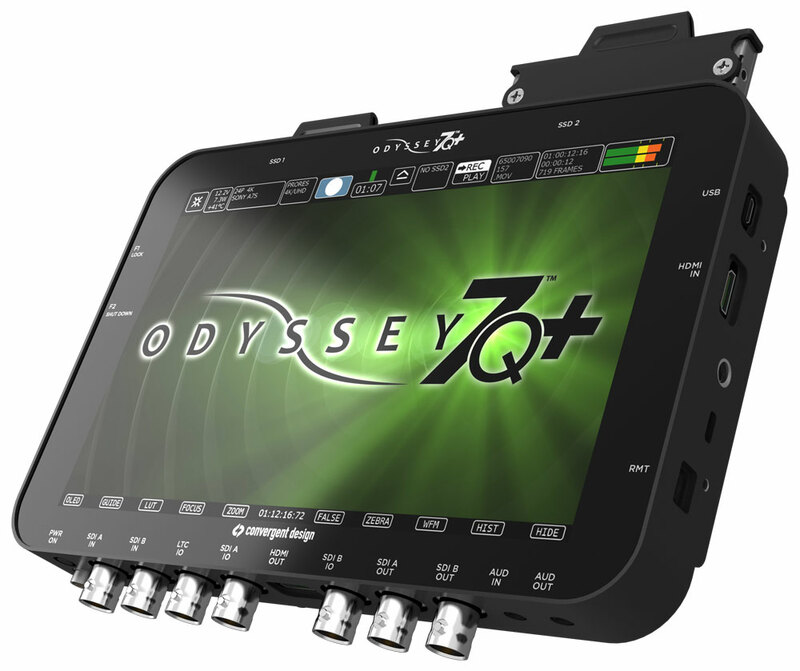 For additional information on the Odyssey7Q+, please visit www.convergent-design.com.